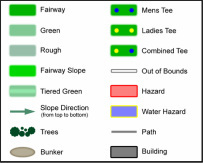 Trouble on both sides of the green make this apparently simple Par 3 one to be wary of near the end of the round. A bunker flanks the right of this green, and is overshadowed by a large macrocarpa. Clip this and you can find yourself at the bottom of the gully with a difficult chip onto the green. Stray too far left and you will find yourself kicking down to the 18th tee. 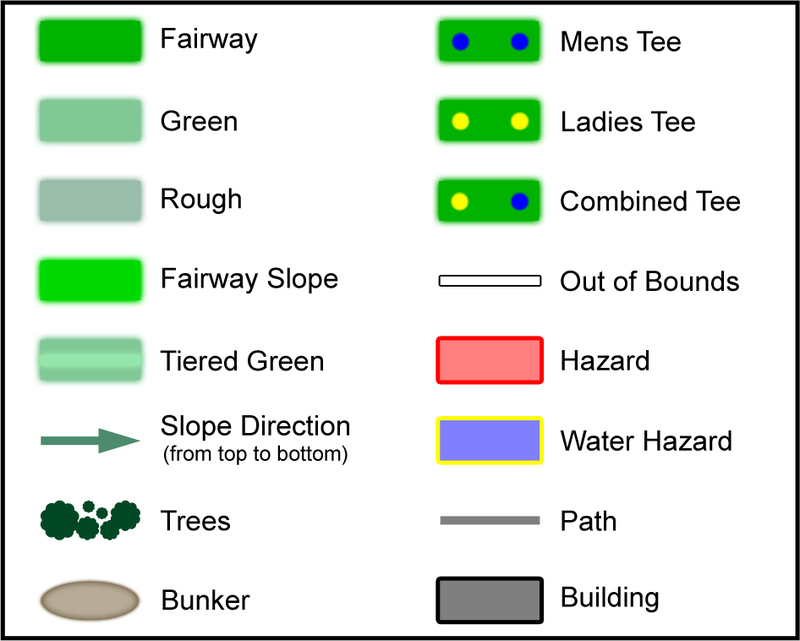 There is a steady slope to negotiate on this green, but it is not too troublesome.